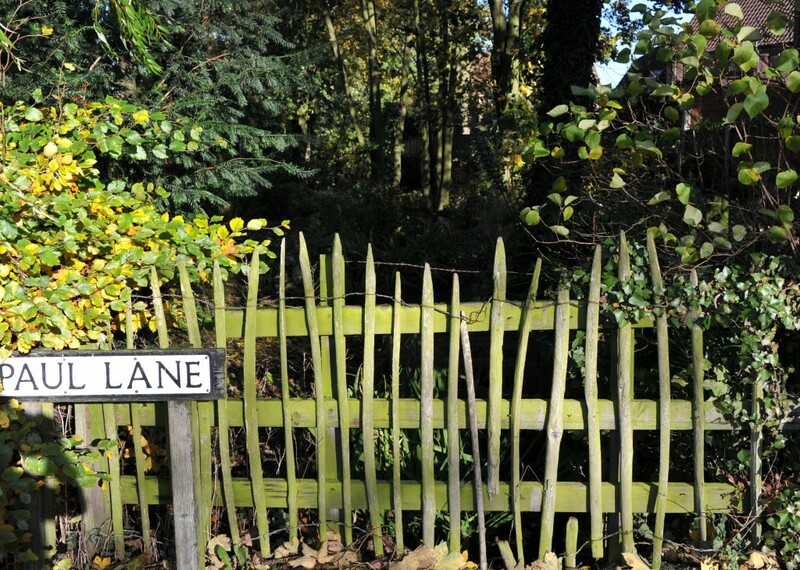 Beck Lane takes its name from a watercourse, or ‘beck’, which runs under the full length of the road. The Beck’s primary function is to carry water evacuated from the now disused underground iron ore mines further west of the village towards Scunthorpe, then through the village heading east and out into what is known as ‘West Drain’, or ‘First Drain’, as it is often termed locally, around a quarter of a mile from the last house on Carr Lane. The Beck can be seen entering its first, long underground section in Appleby on the west side of Ermine Street opposite the junction with Beck Lane. 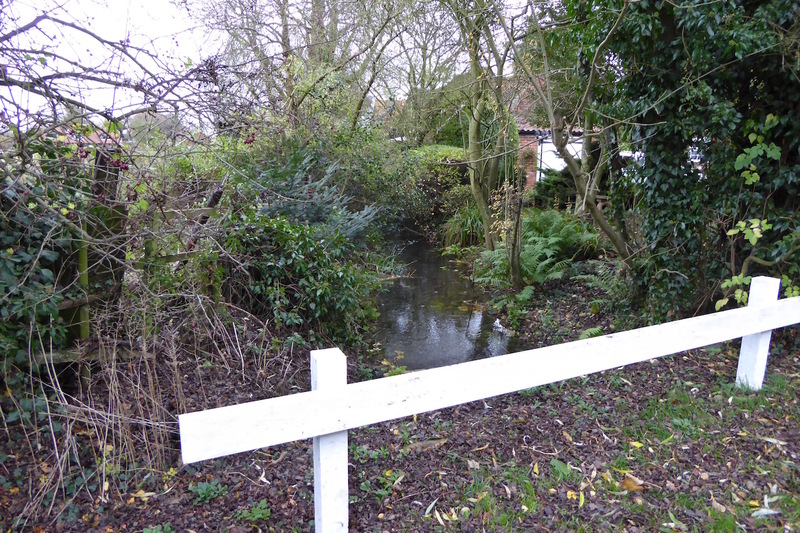 Two views of The Beck beyond the west boundary of the village where it follows the boundaries of private gardens. 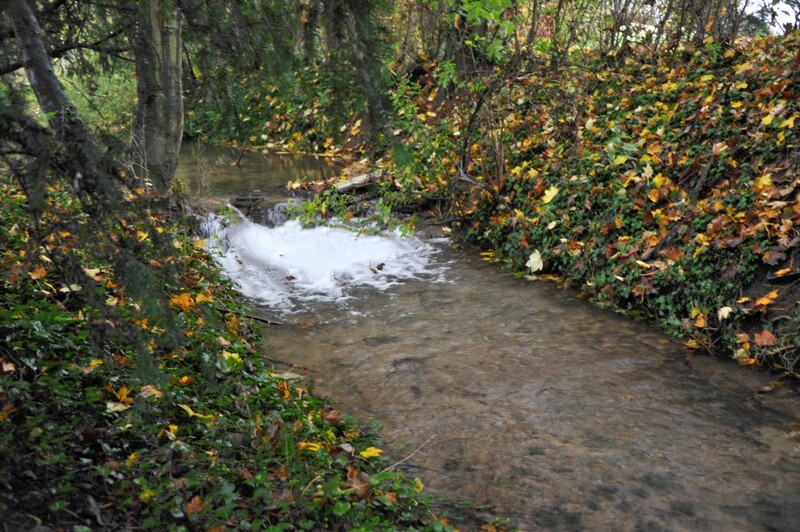 The Beck emerges at the foot of Beck Lane where it continues down through the village alongside residents’ gardens. 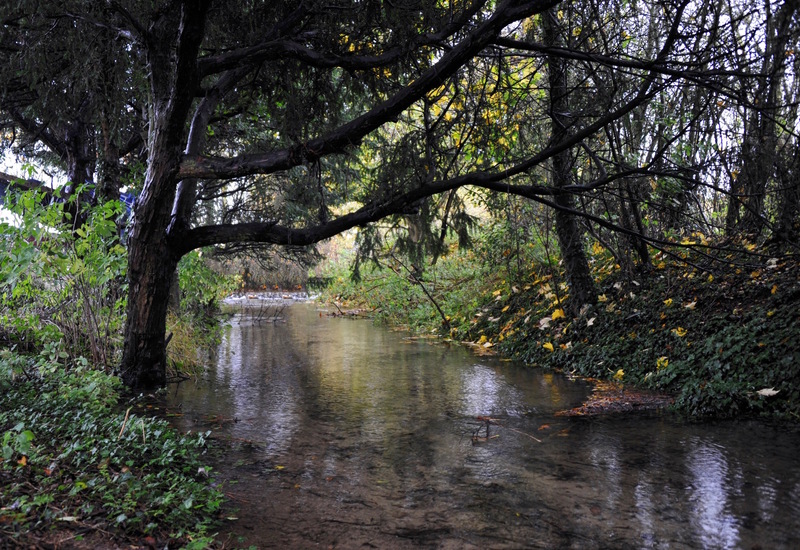 The beck passes through a second culvert under Haytons Lane. 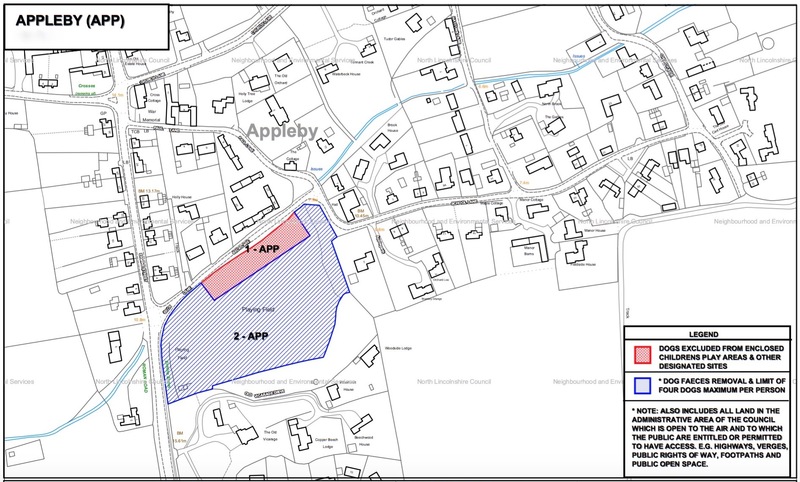 It reappears to run along the boundaries of residential properties between Haytons Lane and Churchside where it once again disappears underneath the road, emerging just the other side. 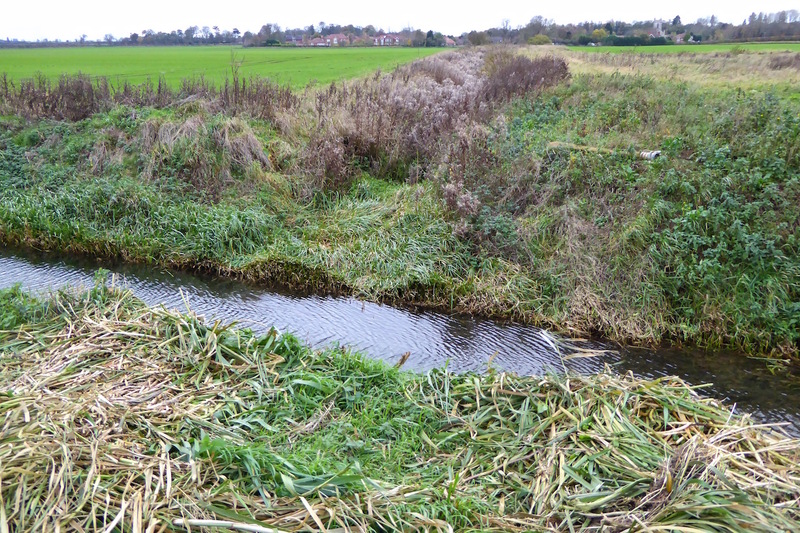 The water flows out of the village, roughly parallel to Carr Lane and along a field boundary, before its conflux with West Drain. 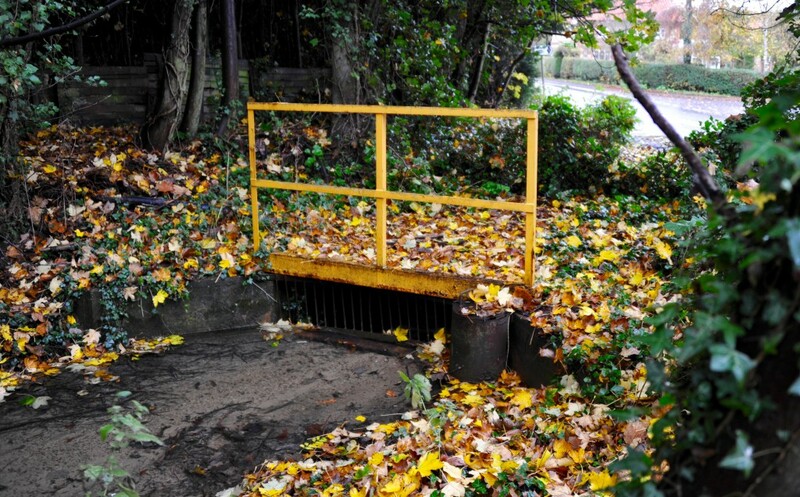 This larger drain heads directly north across the area known as ‘Appleby Carrs’. 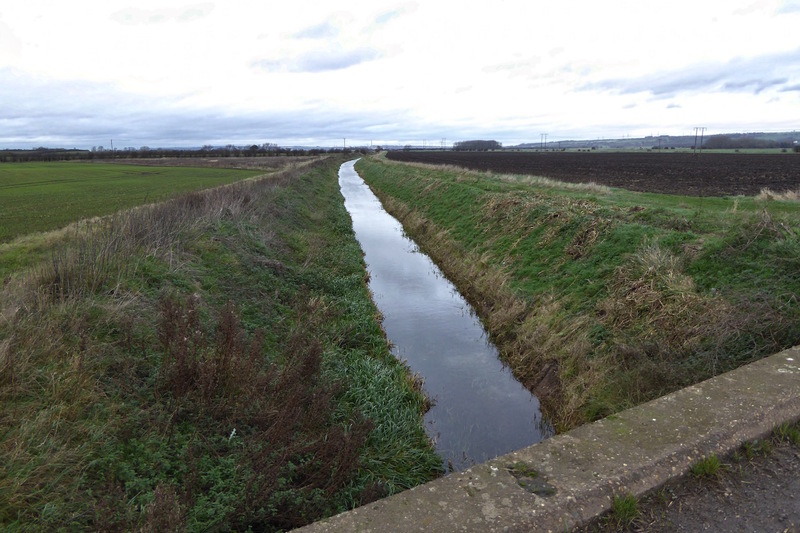 It then continues on its way across ‘Winterton Carrs’, and finally into South Ferriby where it converges with the ‘New’ River Ancholme, then onward approximately 100 metres into the River Humber and out to sea. 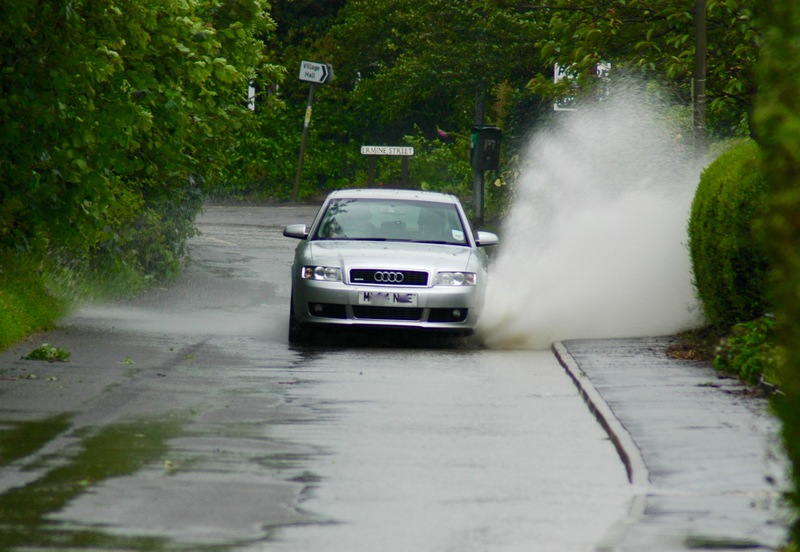 In June 2007, following very heavy persistent rain, the culvert that runs under Beck Lane was unable to cope and water flooded over the top down the Lane and in to the village. 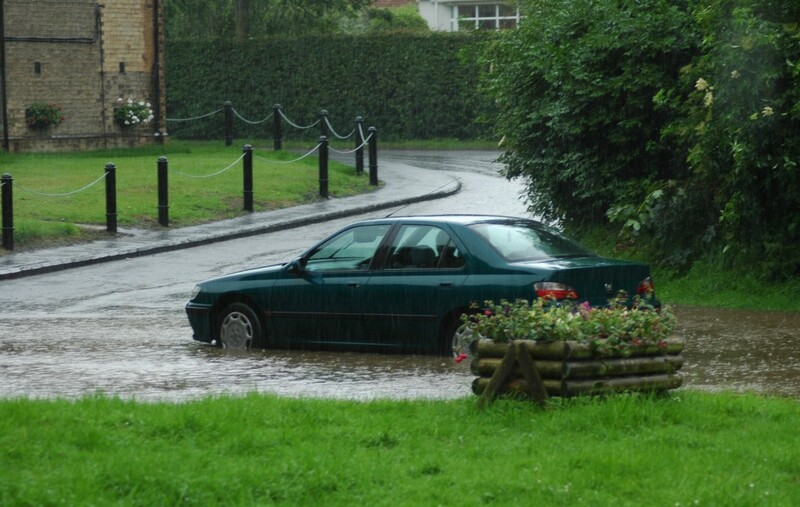 The junction with Paul Lane and School Lane soon became flooded. Thankfully this was a rare occurrence – it hasn’t ever happened before or since! The map below shows the route The Beck takes through the village, marked in blue. Credit: North Lincolnshire Council’s ‘dog control map’.